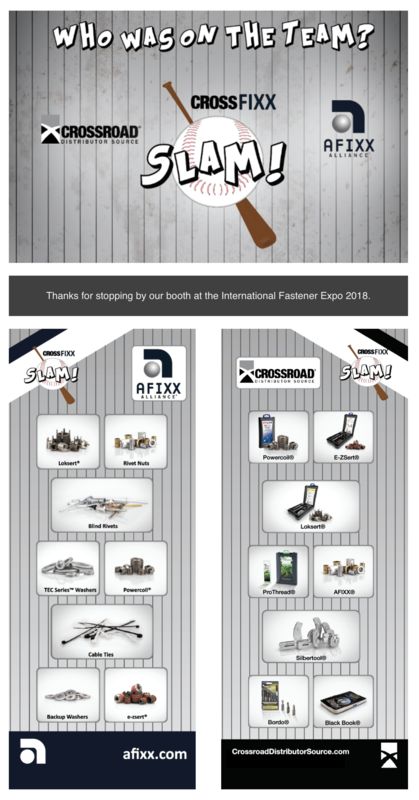 Afixx Alliance and Crossroad Distributor Source would like to thank all who stopped by the CrossFIXX booth, and those that participated in our Home Run Derby at the 2018 Fastener Expo. 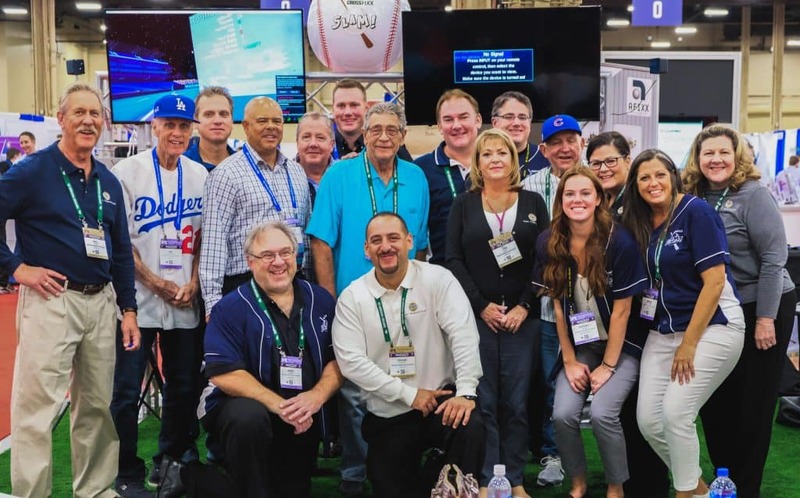 The virtual reality baseball game was a huge “hit” and created excitement on the show floor for all of us. We are extremely proud of our Award for Best Customer Experience booth from last year’s show, and we look forward to creating interactive, fun and thought-provoking booths in the future. Both AFIXX and Crossroad are committed to our customers and promise to keep the same Team(work) approach that everyone experienced at the show throughout our day to day operations. 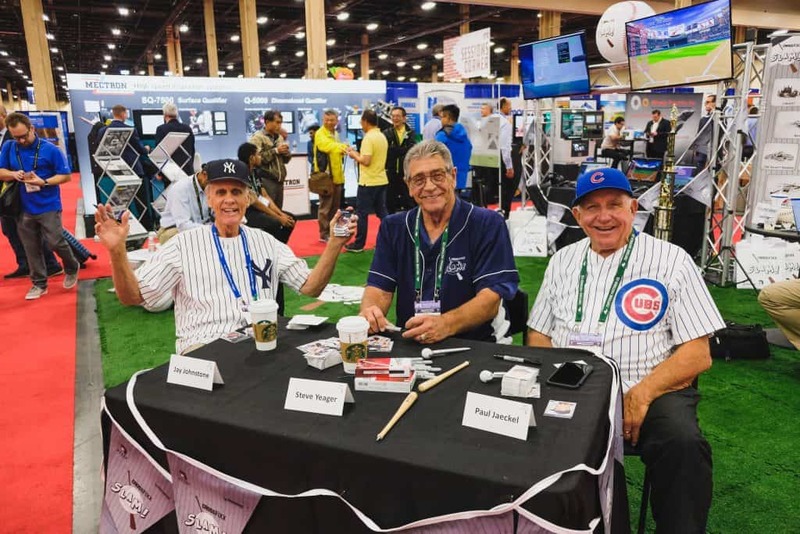 This year, we were also fortunate enough to have three ex-major league baseball players at the CrossFIXX booth signing autographs, taking photos, and reminiscing with all our visitors. A huge tip of our cap to Steve Yeager, Jay Johnstone and Paul Jaeckel. Thanks for making this year’s event that much more memorable. Finally, a big congratulations to all individuals who participated in our home run derby. It was a fun and competitive couple days. The finals came down to Tom Massar from the American Fastener Journal and Rob Reynolds from INxSQL. Both showed tremendous skill and heart, with Tom Massar finally bringing home the big trophy. Great job by all! AFIXX Alliance®sells to distributors only on a national level, with a focus on our innovative E-Commerce platform, afixx.com. As a division of Pacific Warehouse Sales, AFIXX is able to offer a vast inventory of products for the industrial and fastener markets with the service to match. For additional information on any of the AFIXX line of products, please visit us atwww.afixx.com.